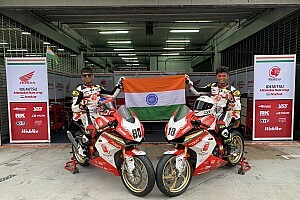 Factory Honda India rider Rajiv Sethu is targeting top 10 race finishes in his third season in Asia Road Racing Championship. Sethu endured a lacklustre debut in the Asia Production 250cc class of ARRC in 2017, but made a marked improvement last year to finish 27th in the classifications with seven points. 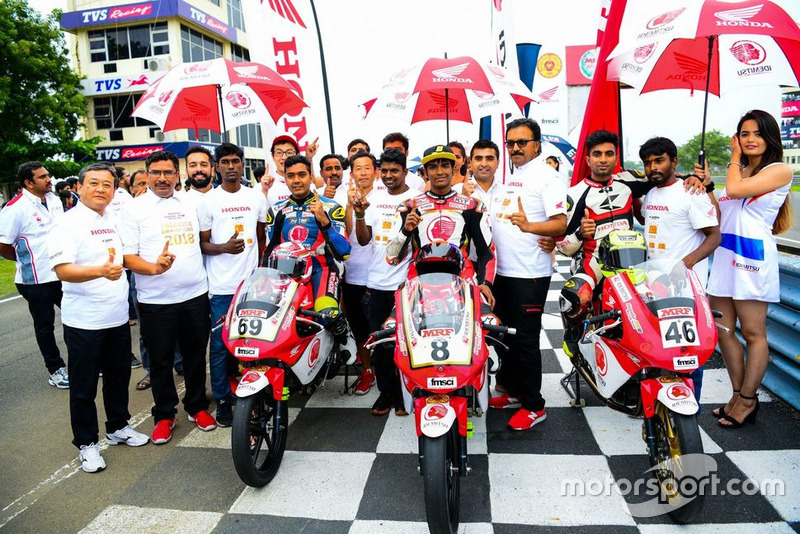 The Chennai-based racer says the tweaks that have been made on the bike according to his needs, coupled with a move to control electronics in the series, makes him confident enough that he’ll be able to challenge for top 10 results by end of the year. “This year I had requested some personal changes on the bike for some setting and everything has been done,” Sethu told reporters including Motorsport.com India. “Most probably the very good plus point this year is we have one-make ECU for all bikes so competition will be much more closer. “All other teams were having access to mini electronics [until 2018] and this year it’s going to be equal, the group will be closer. 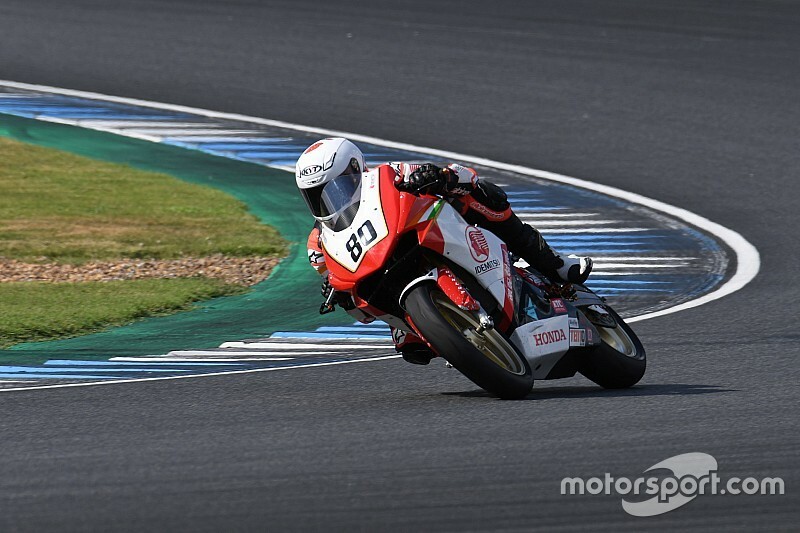 Sethu admitted that he had to go through a major learning phase when he first stepped into the ARRC field in 2017, with everything from bikes to tracks being new to him. “So basically when I first entered Asia it was all new for me - international racing and everything,” he said. “I evolved from a national rider to an international rider. I learnt how to groom myself for international racing. I‘ve learnt many tracks in Asia that helped me a lot to improve my riding style. Sethu’s third campaign in the ARRC begins this weekend with the season opener in Malaysia. 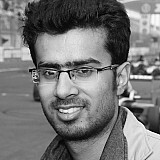 He will be partnered by Thai Talent Cup graduate Senthil Kumar in the Idemitsu Honda Racing India team.